His Story: 3 year old neutered male and owner surrender from Las Vegas from a family with young kids who did not have time for him. 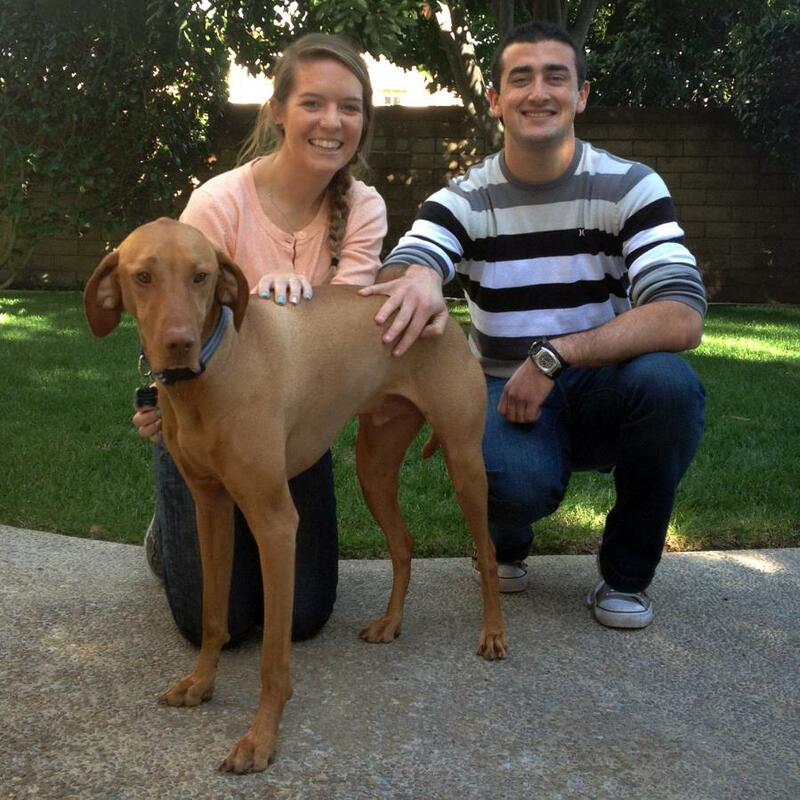 “George” was adopted by a young couple in San Diego on December 26th. His story: 15 month old neutered male and owner surrender. Palinka is looking for a new home after his owners had a new baby. 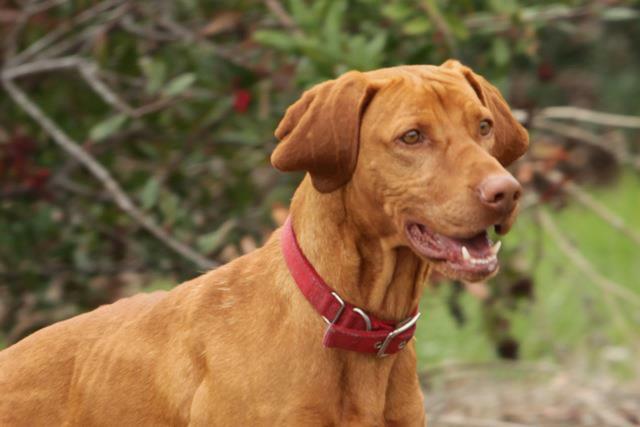 “Palinka” was adopted by an experienced Vizsla owner in San Diego on December 10th. His story: 1 year old neutered male/owner surrender. His origins are not known as he was found as a stray (tail docked and dew claws off). Ranger is a sweet boy and wants to be with people, he can retrieve a ball but is gun shy. He has been crated, but needs training on jumping up and barking (most dogs do!). 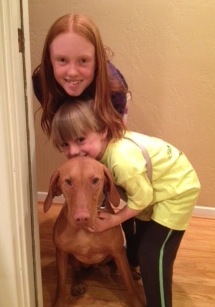 “Ranger” was adopted by a home of experienced Vizsla owners, the Leandro Family in Ventura, CA. His Story: “Vader” is a 19 mo. old neutered male. 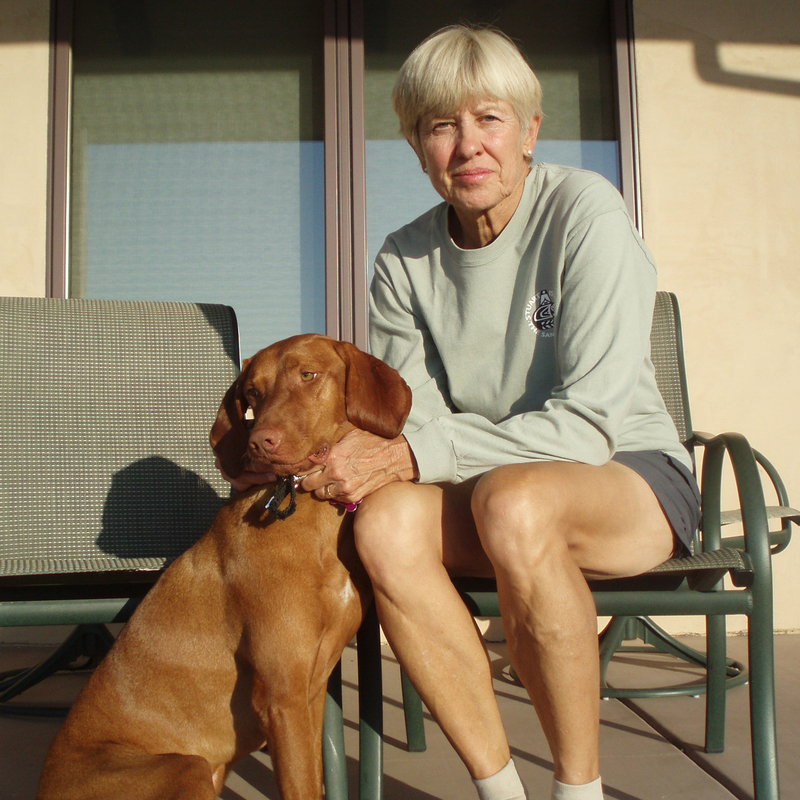 He is an owner surrender from a family who only had him a short time but realized quickly they could not balance the high maintenance needs of a Vizsla (exercise, training, socialization) in a busy household with young children. He needs some brushing up on his obedience training (he knows “sit”) and he is somewhat crate trained. “Vader” will be entering foster care and be evaluated prior to placement. “Grover” fka “Vader” was adopted by his foster family (Dave and Linda) in Valley Center, CA. 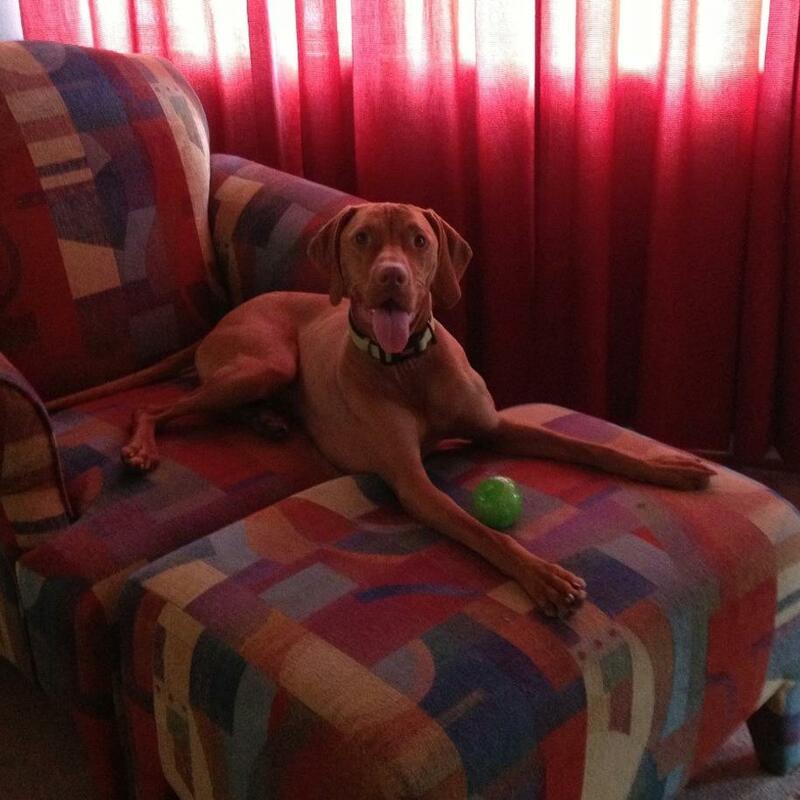 He is a very loving, friendly, well-mannered, and relatively mellow neutered Vizsla who is approximately four years old. He wags his tail constantly, especially when you say his name. He has an excellent “come”, and a good “sit”, “heel”, and “stay”. He is house-trained. He is not afraid of people, and loves to get cozy. He LOVES tummy rubs! And, he LOVES to lounge! He will follow you everywhere you go, and then just plop down on the floor to hang out with you. He always wants to be in the middle of the action, and close to the family. He likes to ride in the car, hunt and explore in the field, run free at his own pace, and lounge on the floor, couch, or bed. He sleeps in a cozy dog bed on the floor in the bedroom, and loves it. And, at times he will voluntarily wander into our dog’s open crate, and lie down on his own. He is good with children, and other dogs. “Chachi” was adopted by a family in San Marcos, CA. We cannot thank Jeff & Shirley Olsen for providing him with a foster home, vet care and screening families while searching for his forever home.